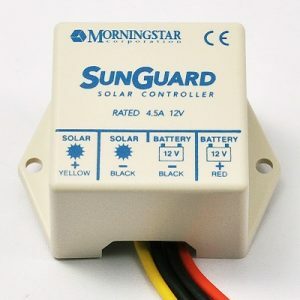 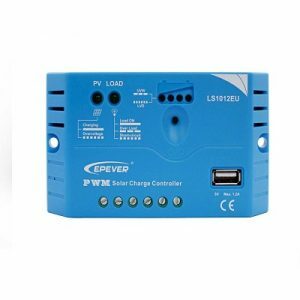 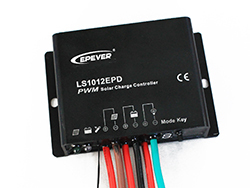 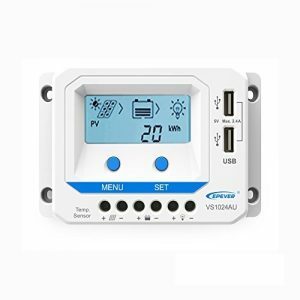 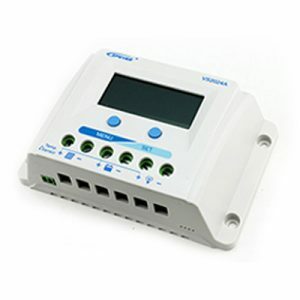 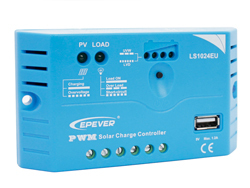 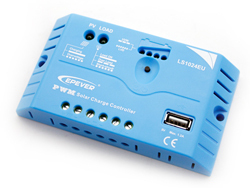 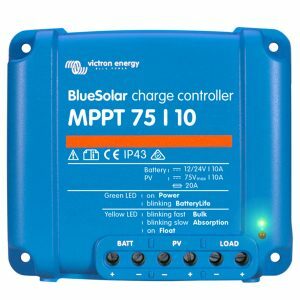 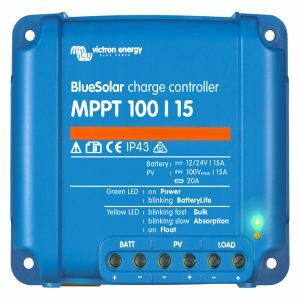 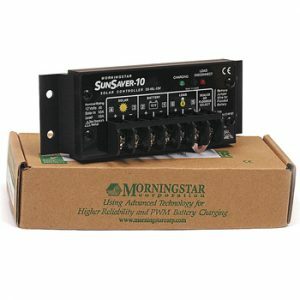 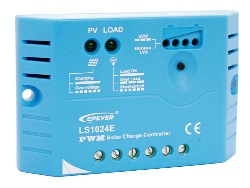 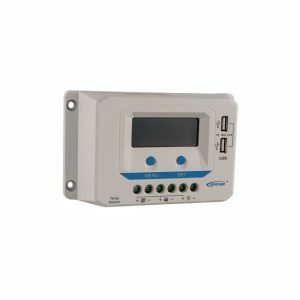 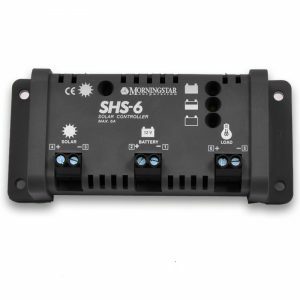 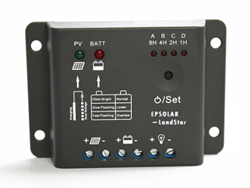 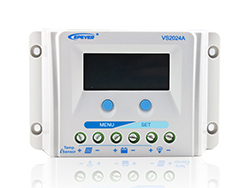 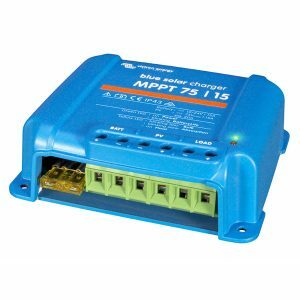 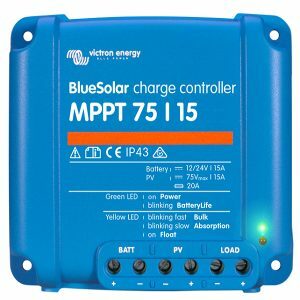 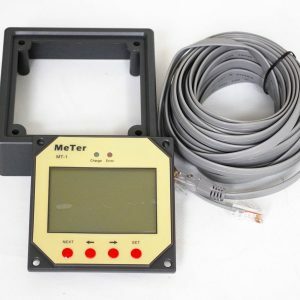 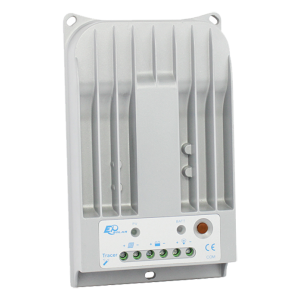 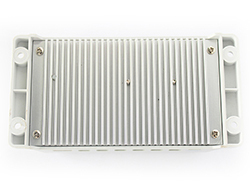 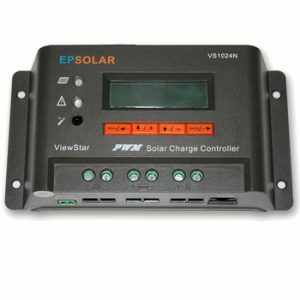 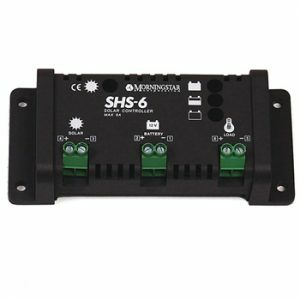 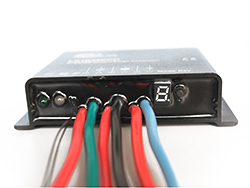 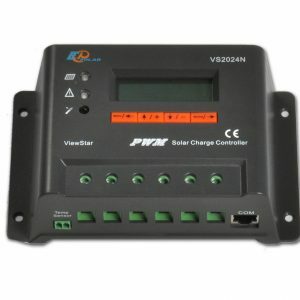 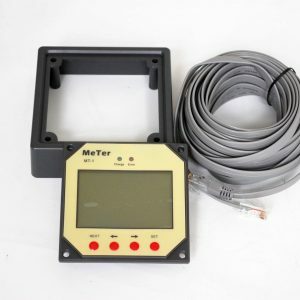 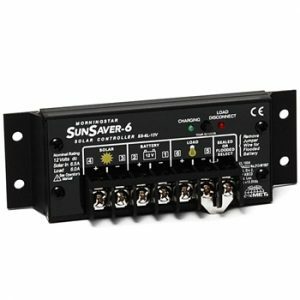 12v solar charge controllers are positioned between the solar panel and the 12v battery. 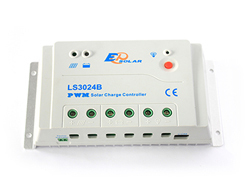 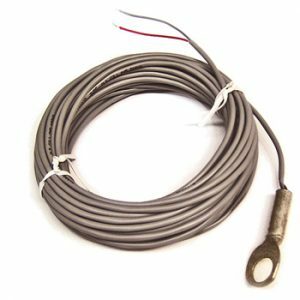 They control or regulate the power that is given to the battery. 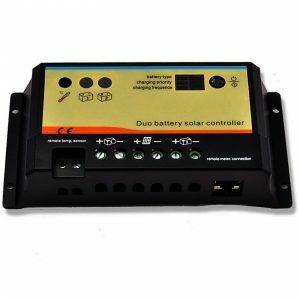 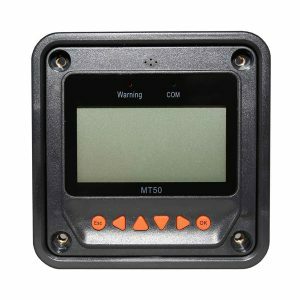 Amongst all of the functions they perform its main value is to stop over charging and ensure the battery is charge efficiently.